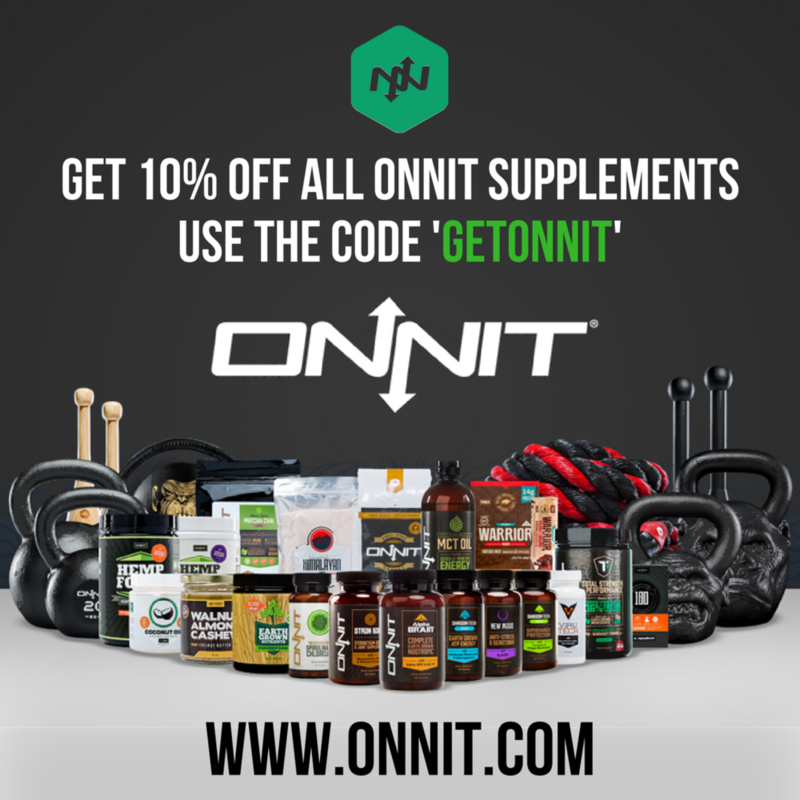 To celebrate our affiliation with Onnit. We are stoked to provide our H&C Podcast listeners with special sales. Click on the images for your desired sale item or click 'Sale' for everything on sale. Their mission is to inspire peak performance through a combination of unique products and actionable information. 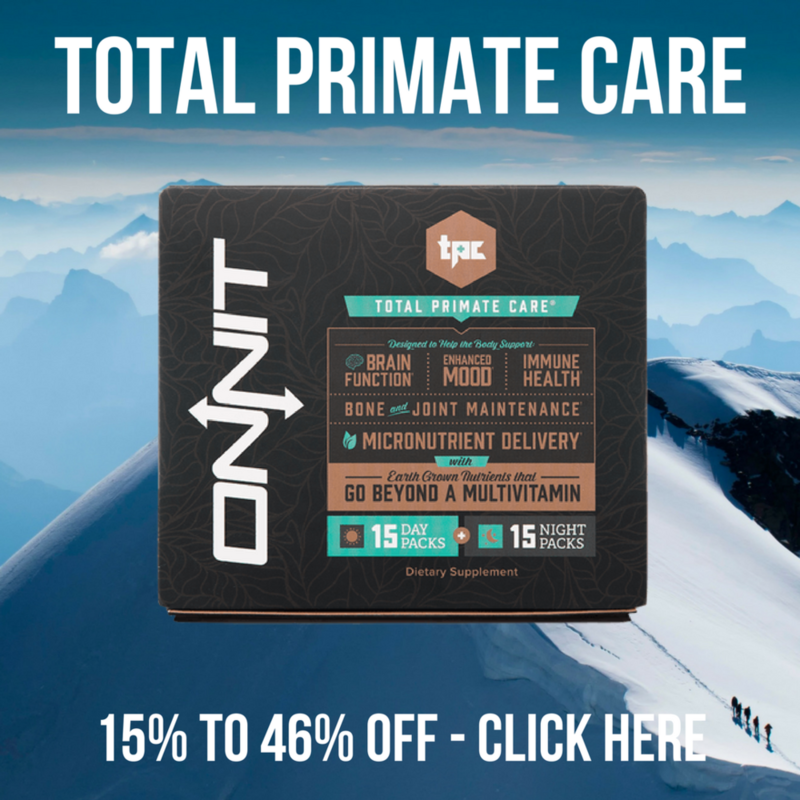 Combining bleeding-edge science, earth-grown nutrients, and time-tested strategies from top athletes and medical professionals, they are dedicated to providing their customers with supplements, foods, and fitness equipment aimed at helping people achieve a new level of well-being we call Total Human Optimization.